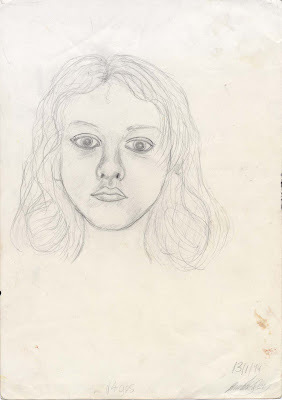 When I was fourteen, the age daughter is now, I decided I would become a Graphic Designer, mainly because I liked the idea of doing art that was out there, visible in the world. I was reminded of one of my first proper Graphic Design jobs, by a friend, who came along to my Moody Launch. 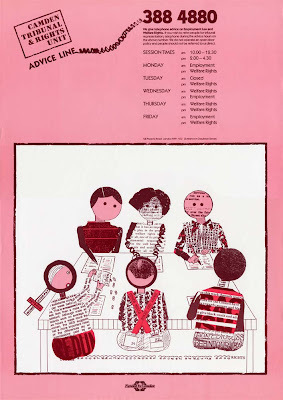 He had commissioned me to do a series of posters and leaflets in 1984 when he was working for Camden Tribunal and Rights, an organisation set up to help people who had lost their jobs unfairly. 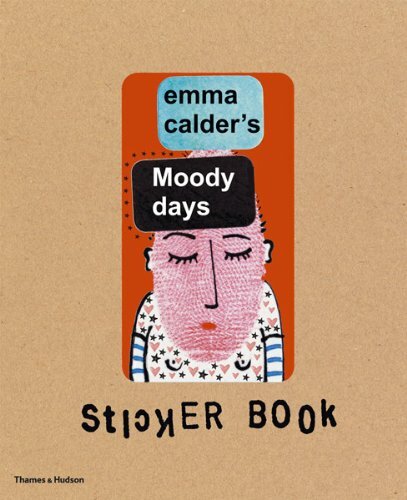 He hadn't seen any of my graphic work for a long time and he was struck by my use of collage cropping up again, after so many years, in Emma Calder's Moody Days Sticker Book. 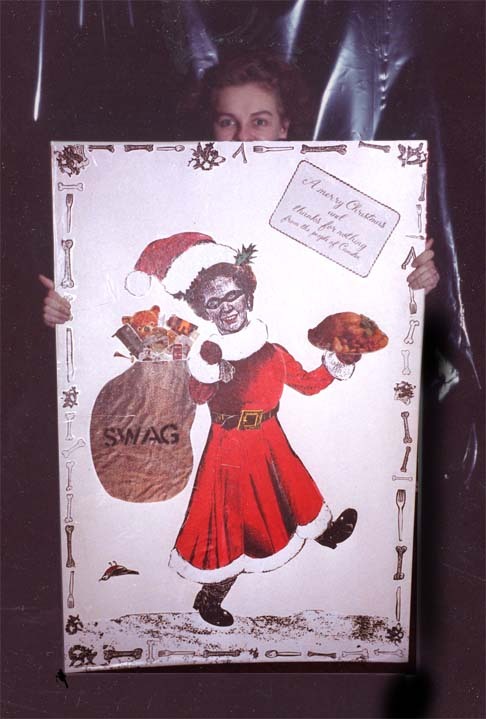 Camden Tribunal also commissioned me to make a Christmas card for them, to send to Margaret Thatcher. 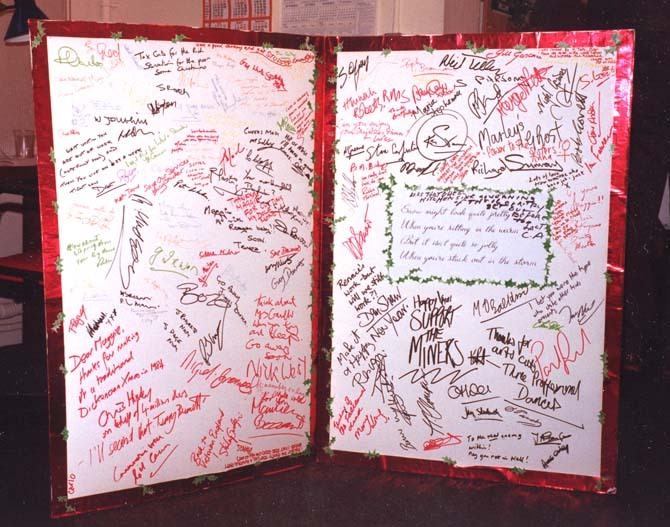 Unfortunately I never got round to developing the pictures of the card being delivered. I do have the film some where though. Margaret Thatcher was out, funnily enough but, we gave it to a nice policeman, in those days you could go right up to the front door of number ten. I thought I'd put this in the blog, not because it is a great piece but, more as a salute to the good old days. In case people have forgotten.